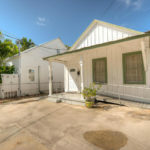 581614 2232 Sq. 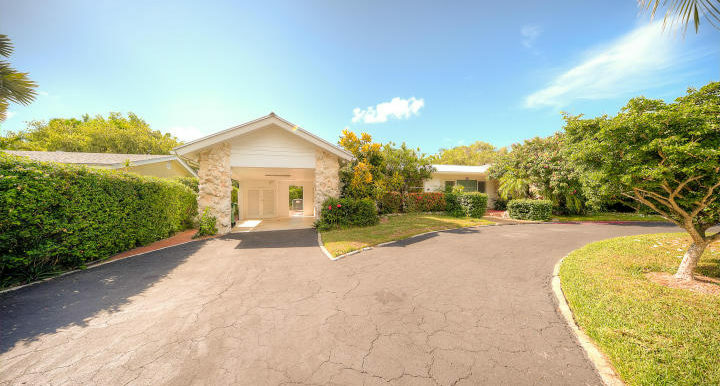 Ft. 4 Bedrooms 2 Bathrooms 1959 Year Built 10000 Sq. 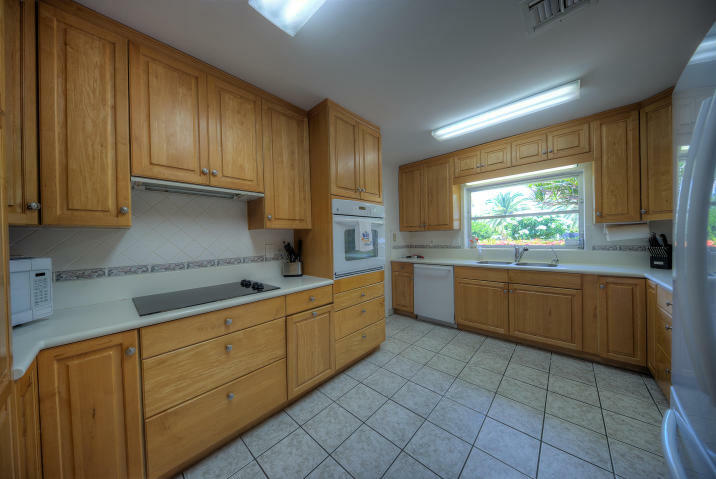 Ft.
4BD/2BA home w/over 2,200 sq. 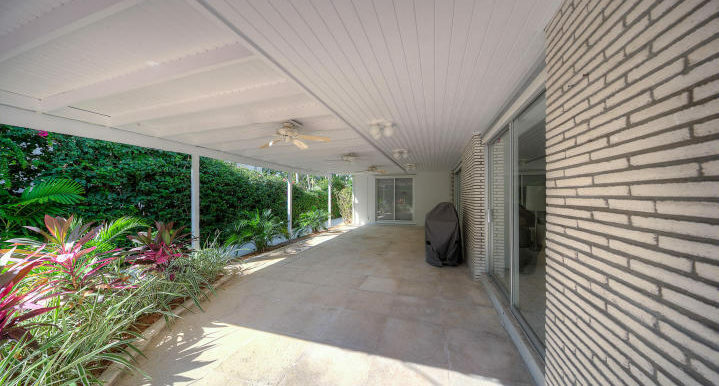 ft. & sitting on a prime 10,000 sq. 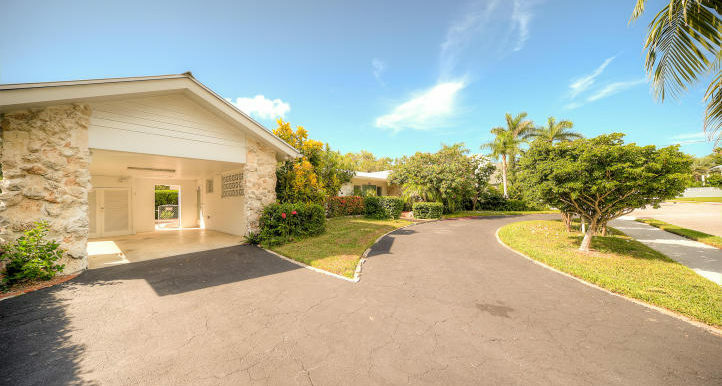 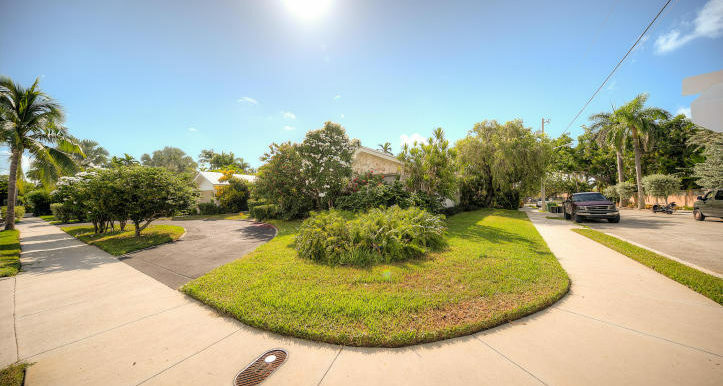 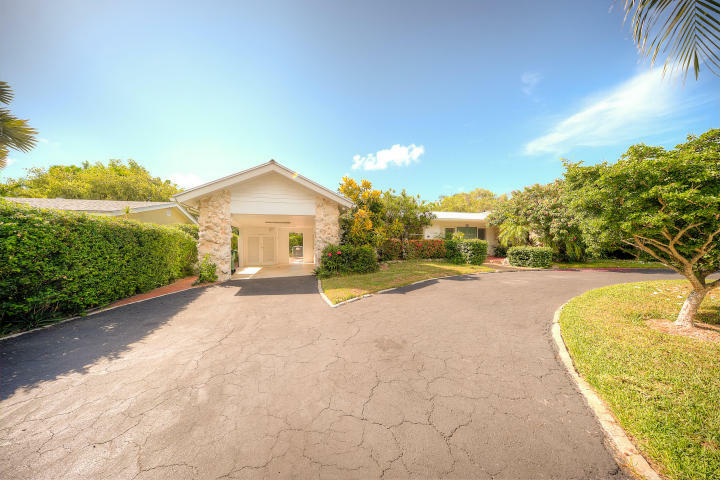 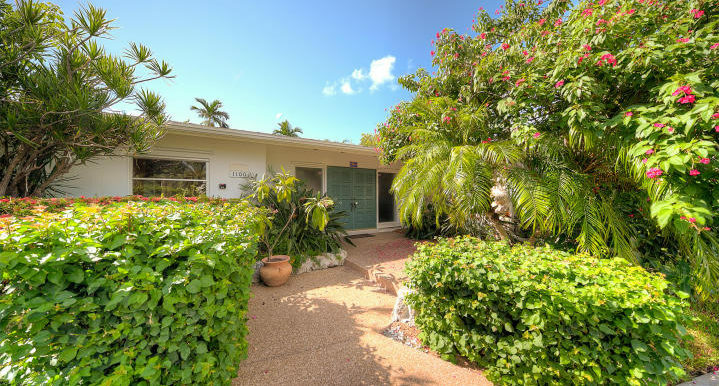 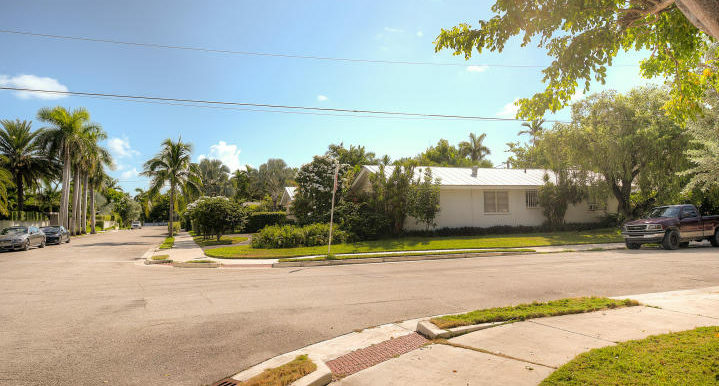 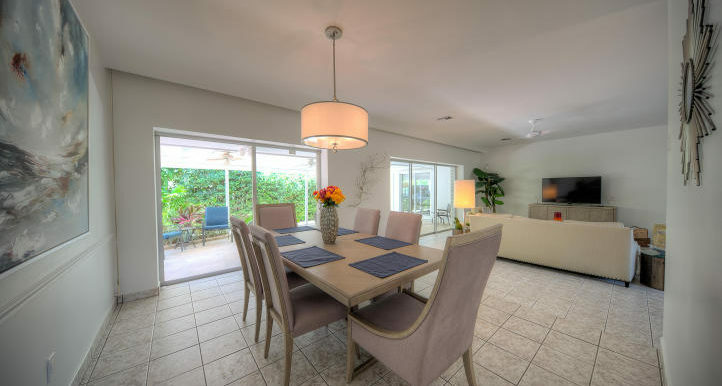 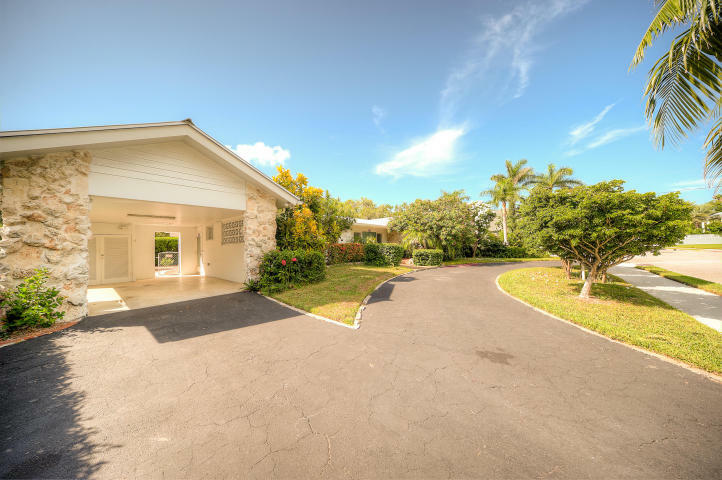 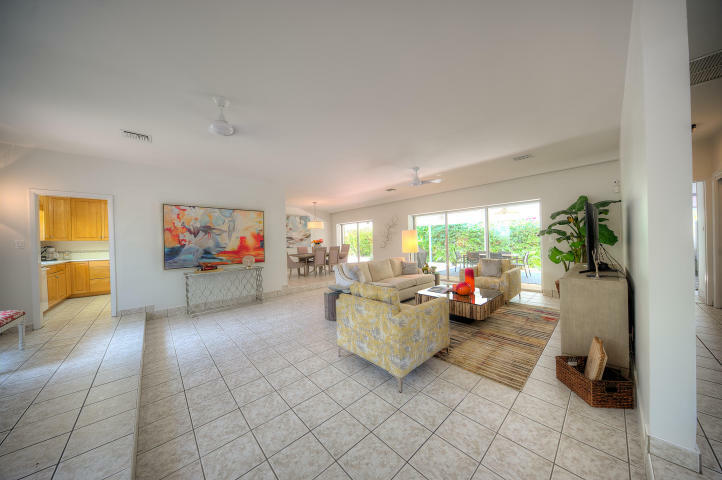 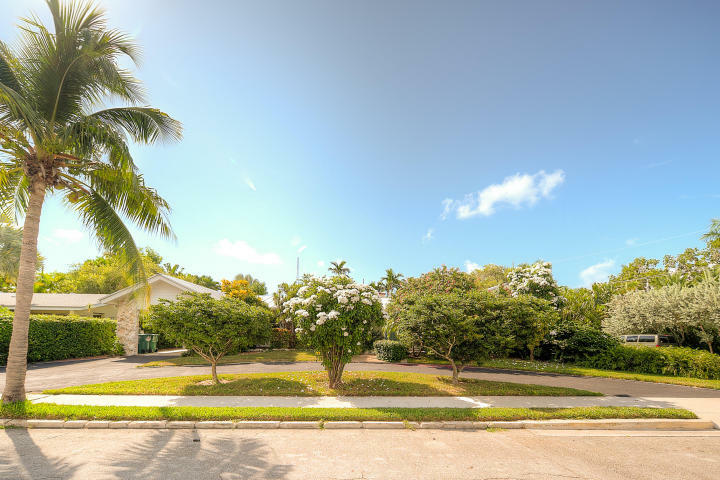 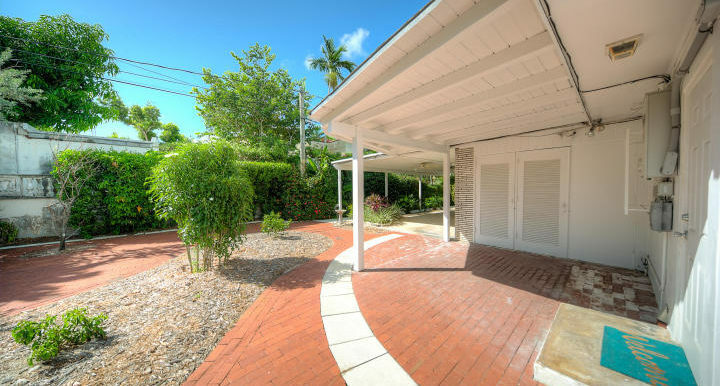 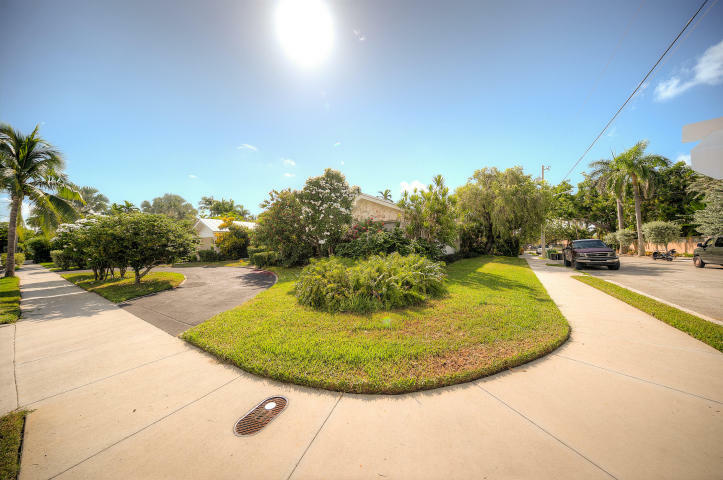 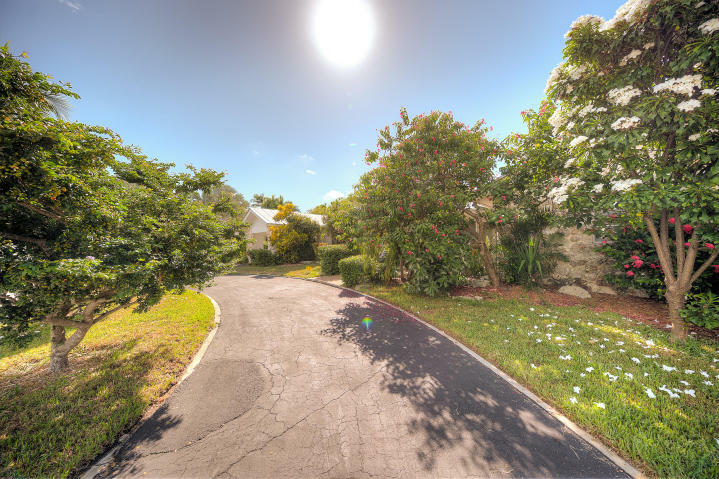 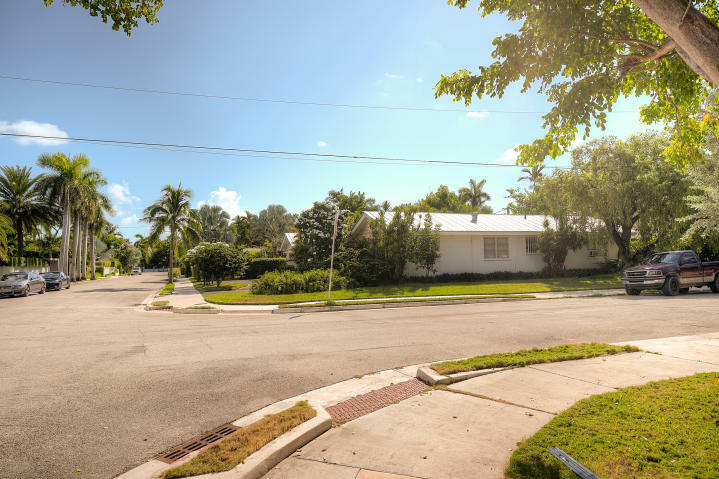 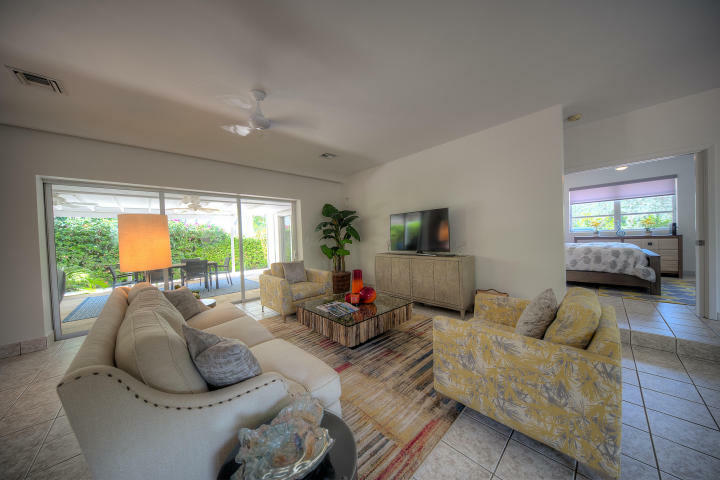 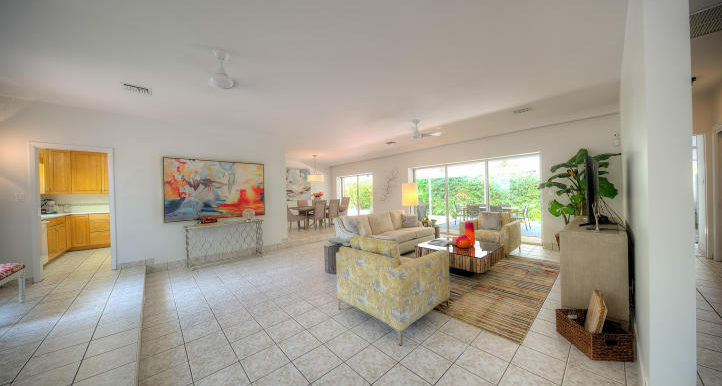 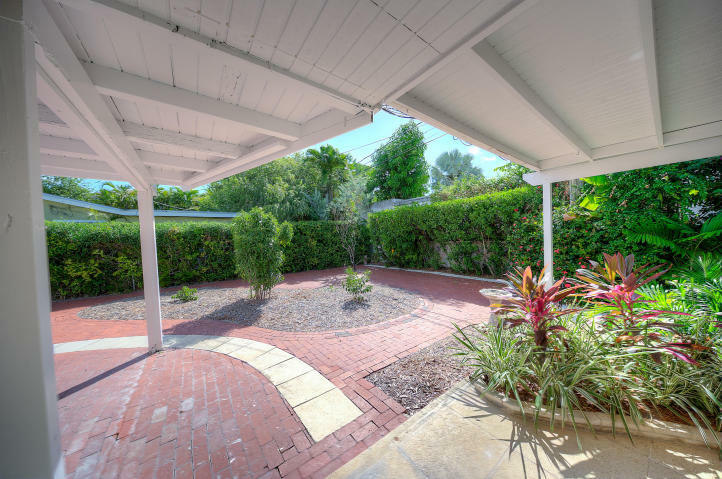 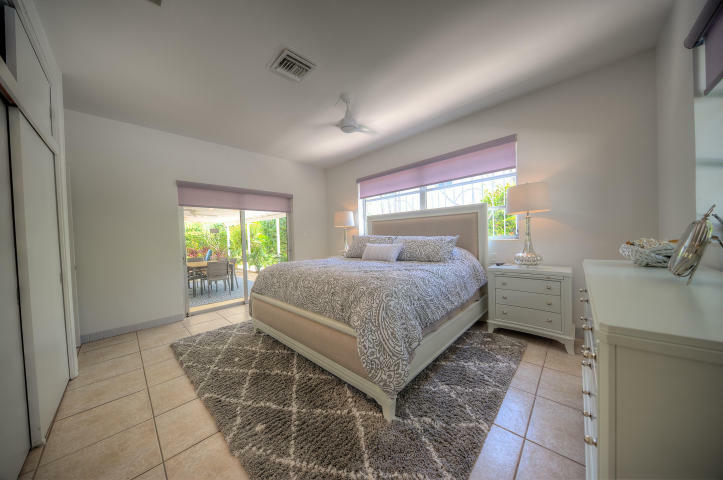 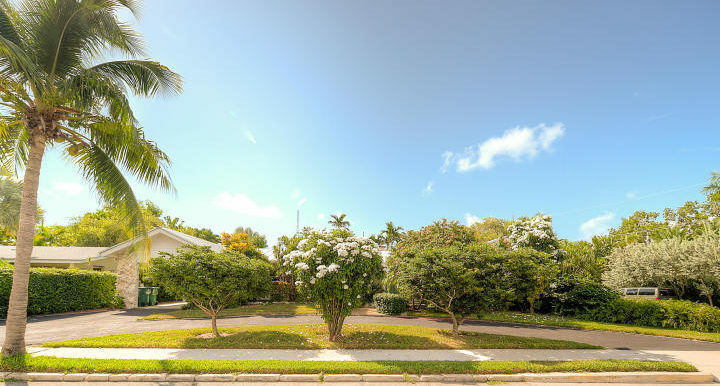 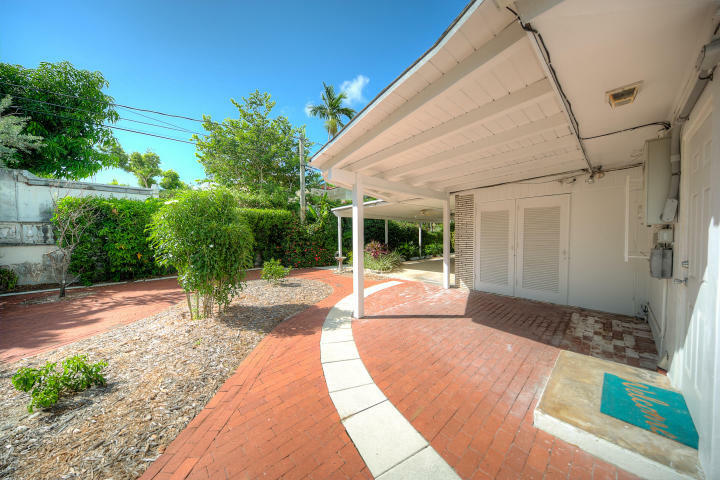 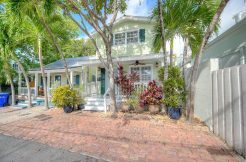 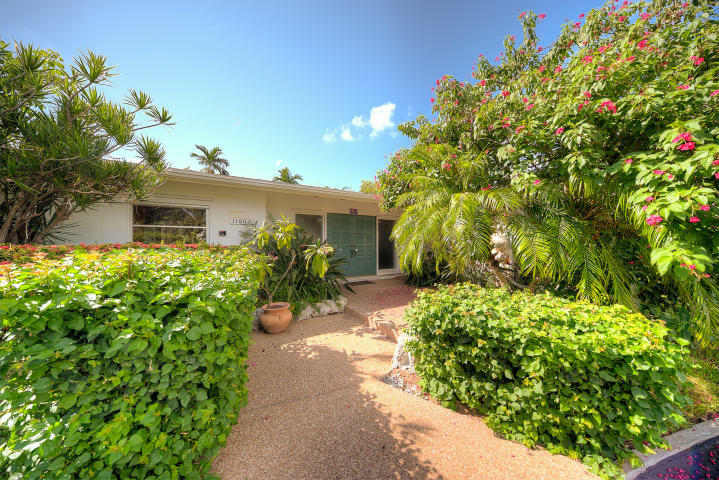 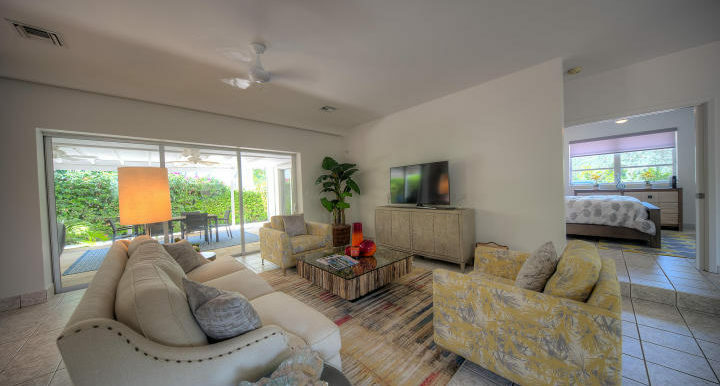 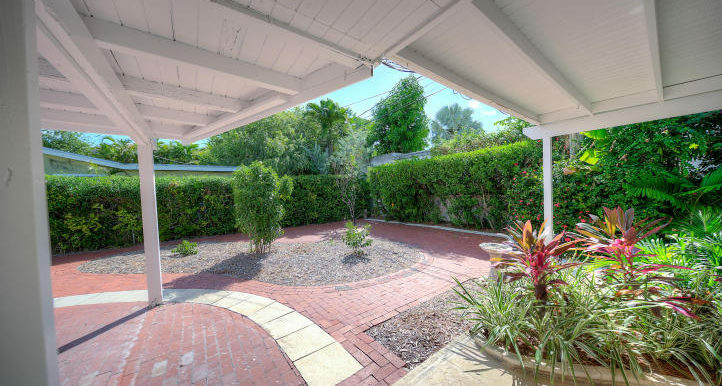 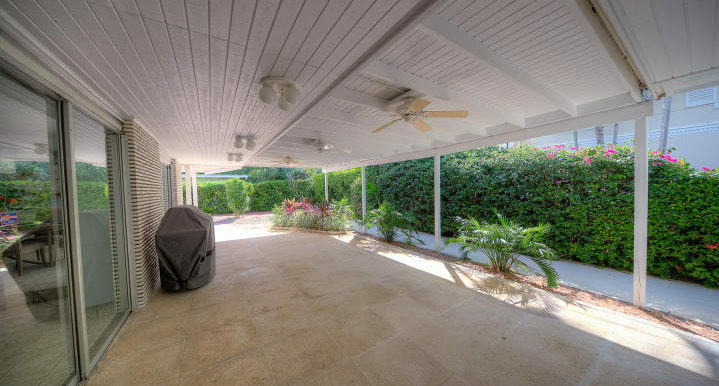 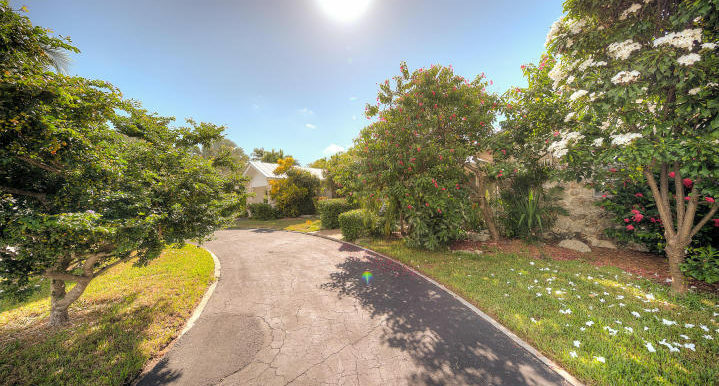 ft. corner lot in the very sought after Casa Marina neighborhood. 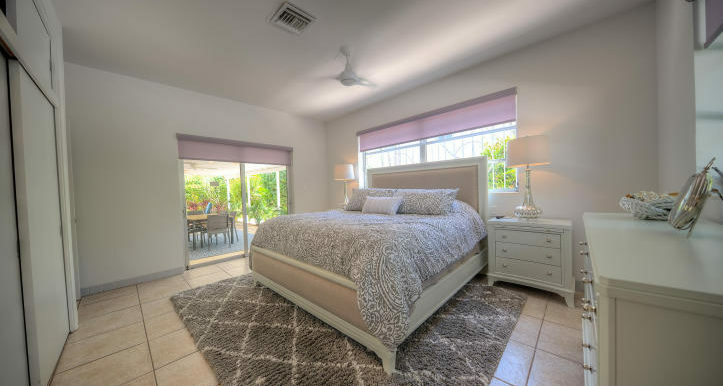 4th bedroom is a Captain’s Quarters with a lockout & its own private entrance. 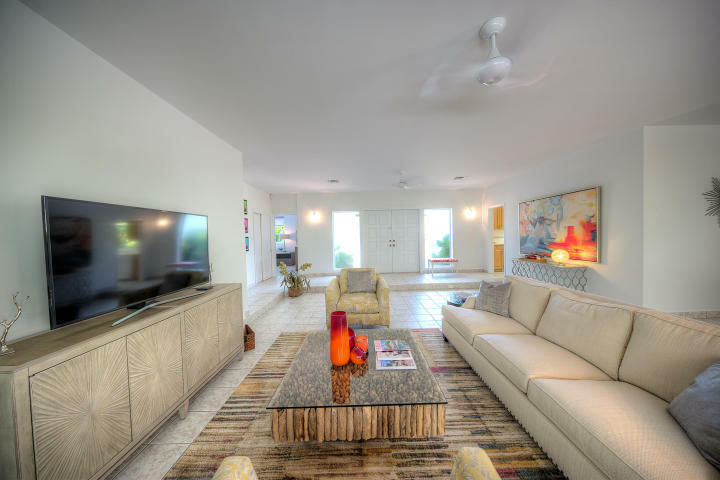 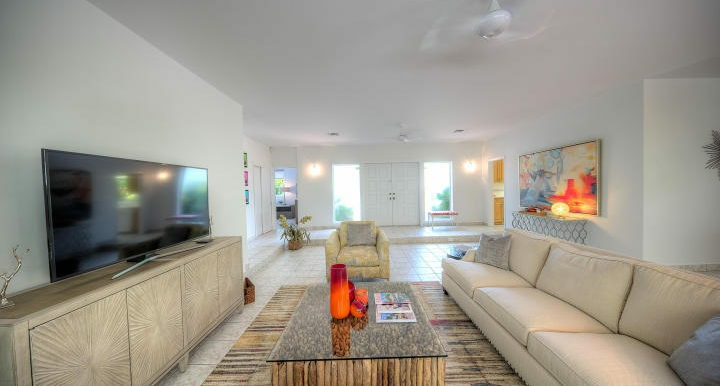 Enjoy an open floor plan perfect for entertaining friends and family. 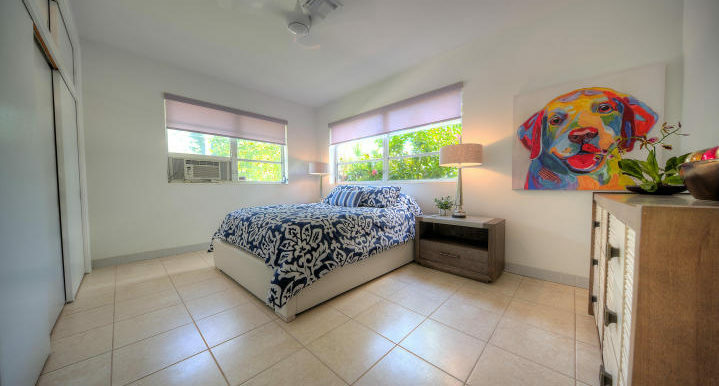 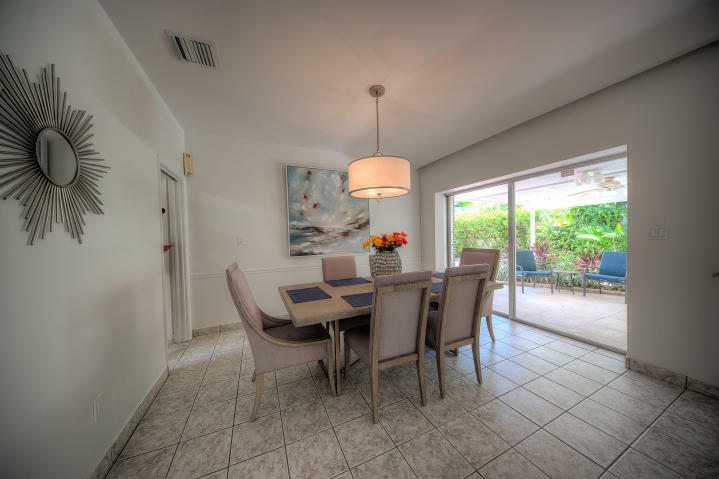 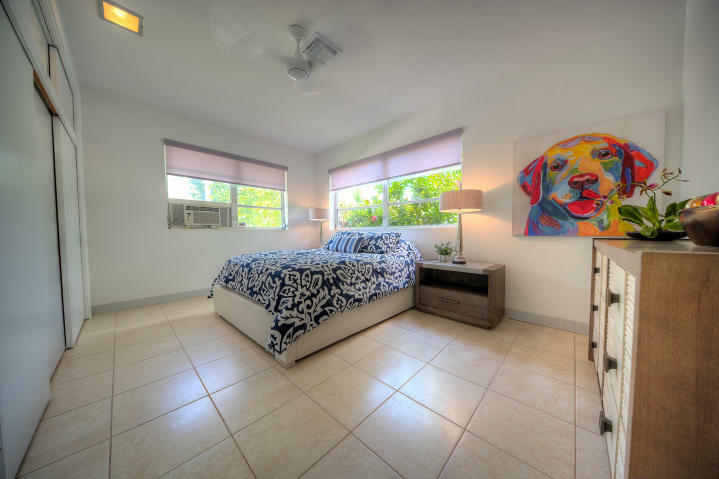 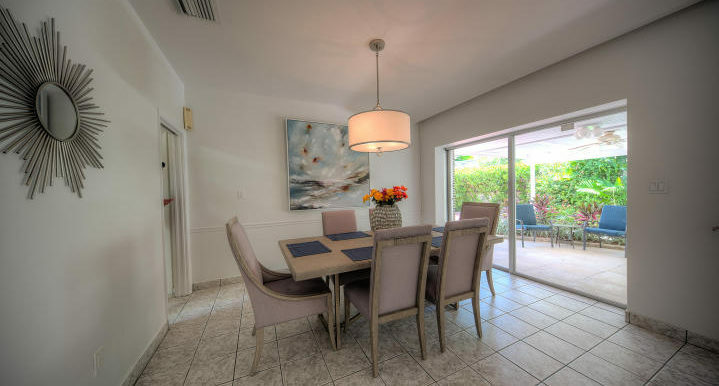 Just minutes to the beach, fine restaurants, galleries, museums and Duval Street. 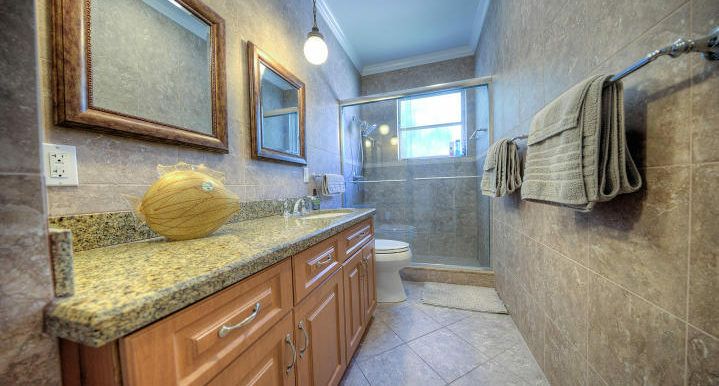 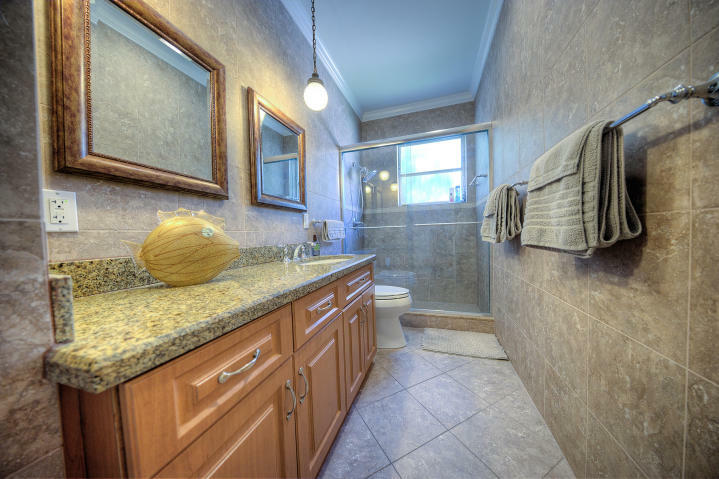 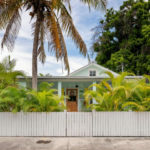 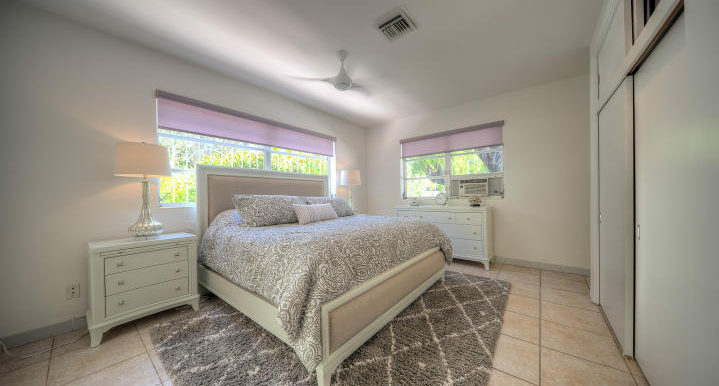 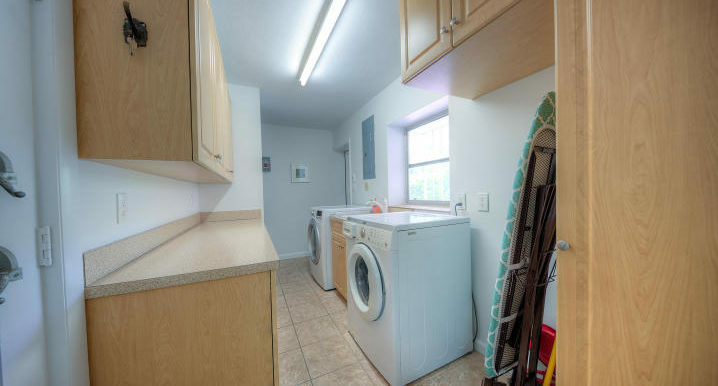 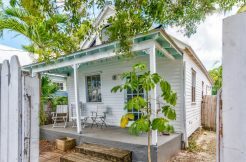 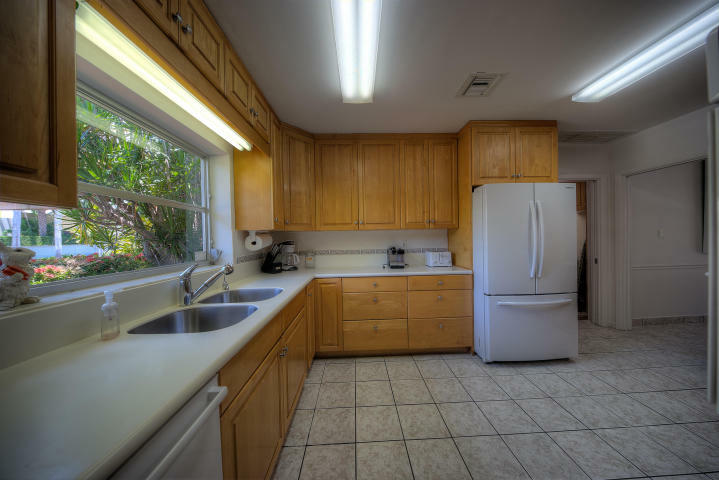 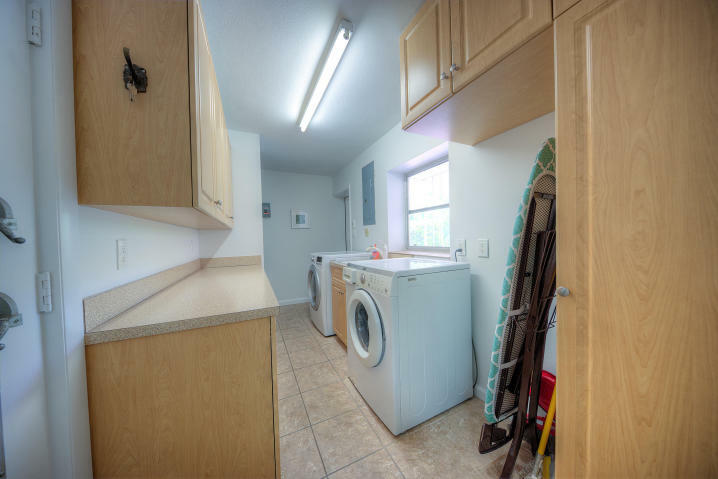 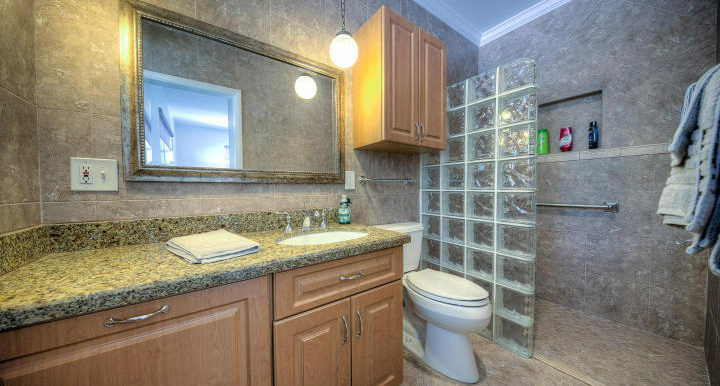 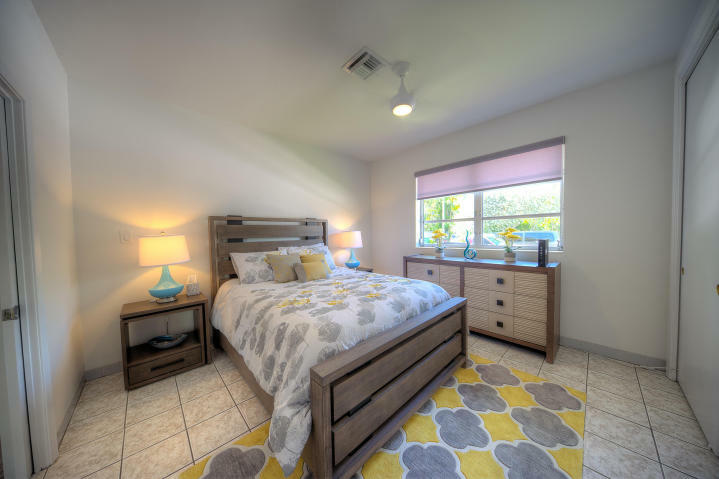 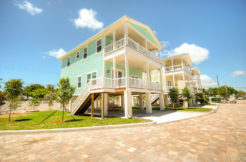 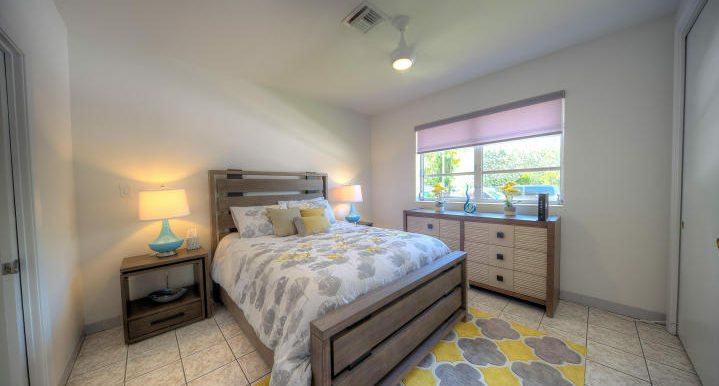 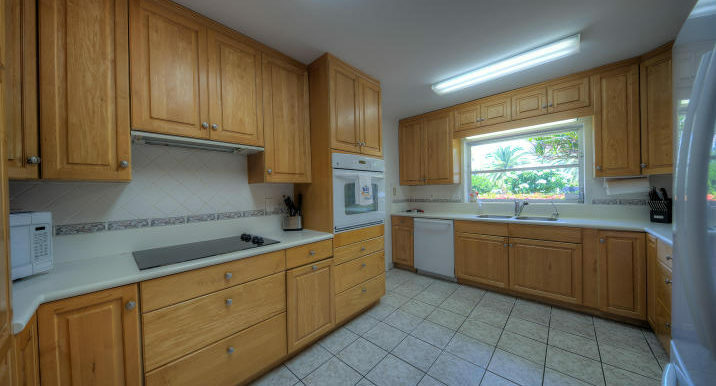 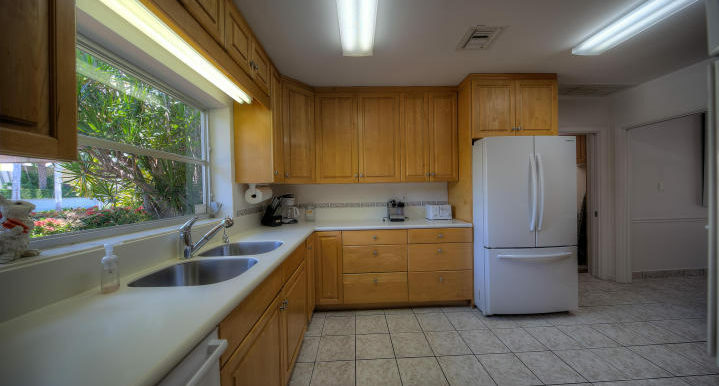 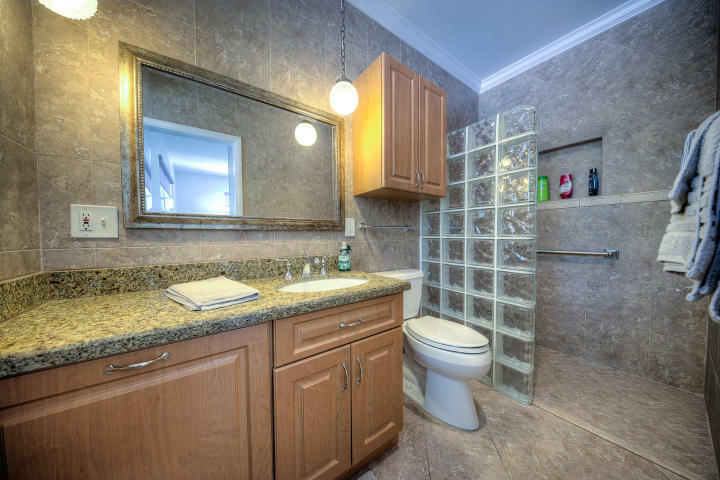 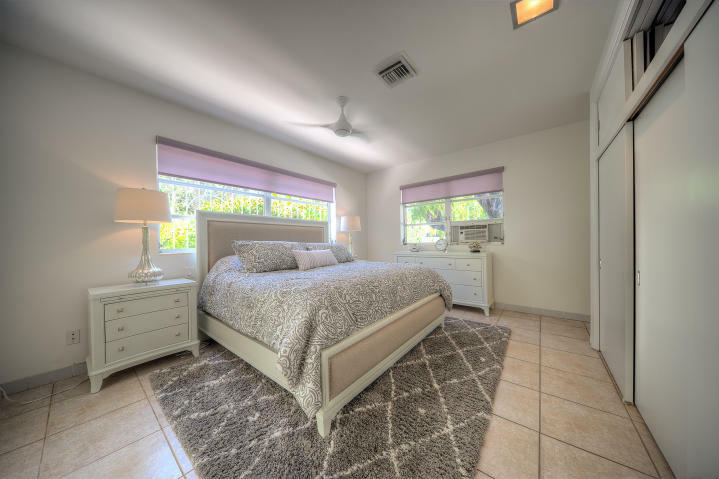 Renovated in 2005, features include updated bathrooms, granite counter tops, tile flooring and a whole home generator. 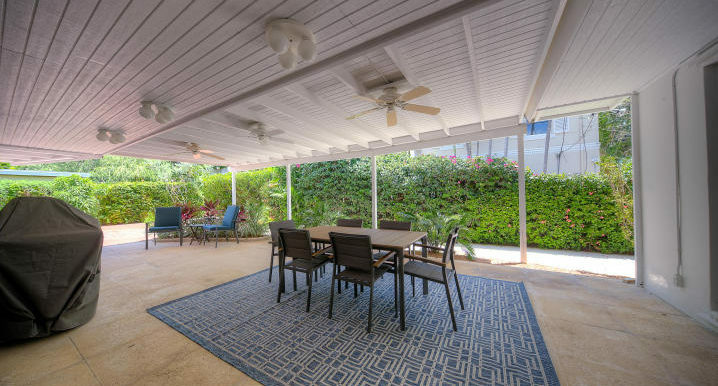 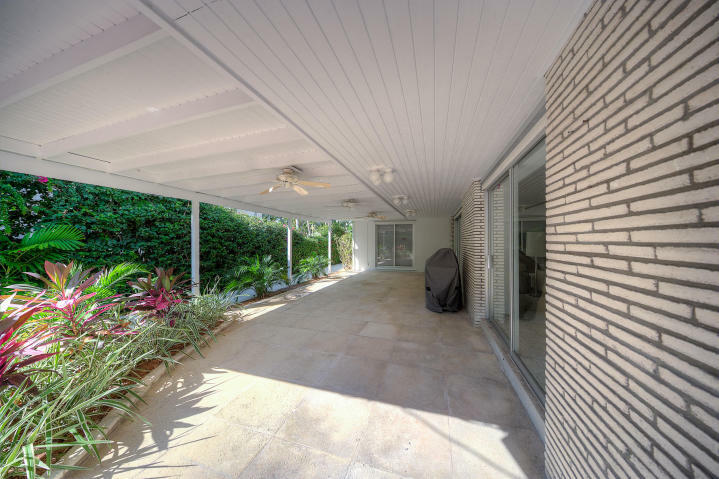 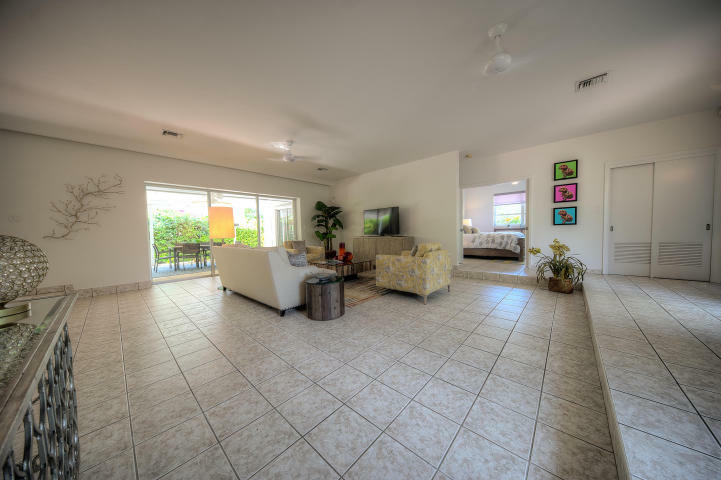 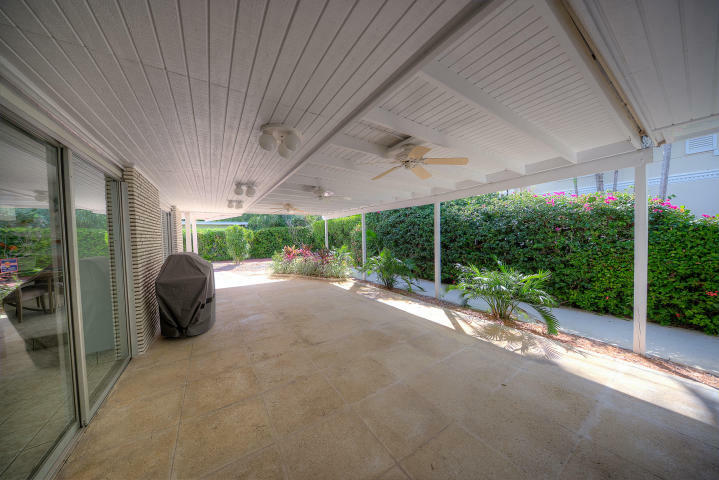 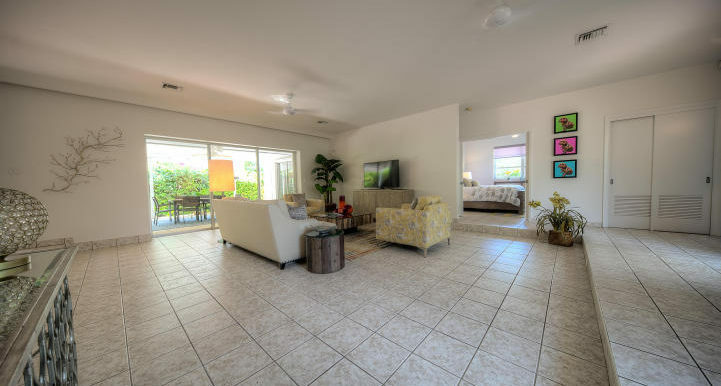 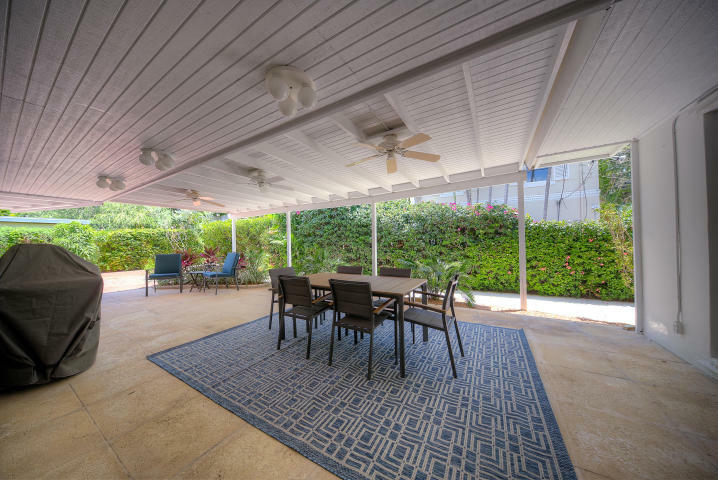 Large covered patio in the back of the house, parking for multiples vehicles and plenty of room for a pool!